This treatment is Jemma’s Favourite! Our Medical Collagen Induction treatment has been designed using the most precise fine needles to stimulate production of your own natural collagen. Targeted use of medical grade stainless steel needles encourages regeneration of skin cells via a natural process of healing. It also allows topical nutrients to be more readily absorbed into the skin, increasing production of collagen and elastin without the risk of invasive techniques that can damage the epidermis. Developed by trusted experts in Collagen Induction Therapy, this is the only treatment to maximise both the penetration of essential cell nutrients, and the release of growth factors associated with the positive aspects of wound healing, simultaneously. Natural, effective and affordable, Collagen Induction Therapy is an investment in the future of your skin with long lasting results. This skin needling treatment has been designed for those that are serious about making changes to their skin. The medical roller/pen uses very fine, surgical stainless steel needles to make channels into the epidermis and dermis to release growth factors and promote healing, this allows for the skin to start the process of creating new collagen. You can have the option of topical anesthetic cream to make the treatment comfortable. After rolling, inflammation sets in and we apply active serums and peptides and use our LED light therapy to encourage repair on a dermal level. You need to allow 1 and half hours for your treatment and a 30 minute follow up appointment. Cost can vary dependent on the area being covered and if you use both roller and pen devices are used in one session. A treatment every 8-12 weeks is recommended for optimum results. We recommend getting before and after photos taken with our Observ Skin Scanner technology so you can see the results for yourself. Your follow up appointment is needed 5-7 days post treatment. In this appointment we do a gentle enzyme peel to help remove any flaky skin that can happen after your treatment, active vitamin A,C and E is applied along with a session of our non invasive LED light therapy to help encourage further collagen growth. Look for corneotherapeutic skincare with no fragrances, preservatives, colours or emulsifiers. These substances are not suitable to penetrate into the deeper layers of the skin. High quality, pure and active ingredients, such as those composed in Dermaviduals provide perfect associations for skin repair and rejuvenation. Collagen Induction Therapy is recommended by doctors, dermatologists and corneotherapists worldwide as a way of improving the visible appearance of your skin. 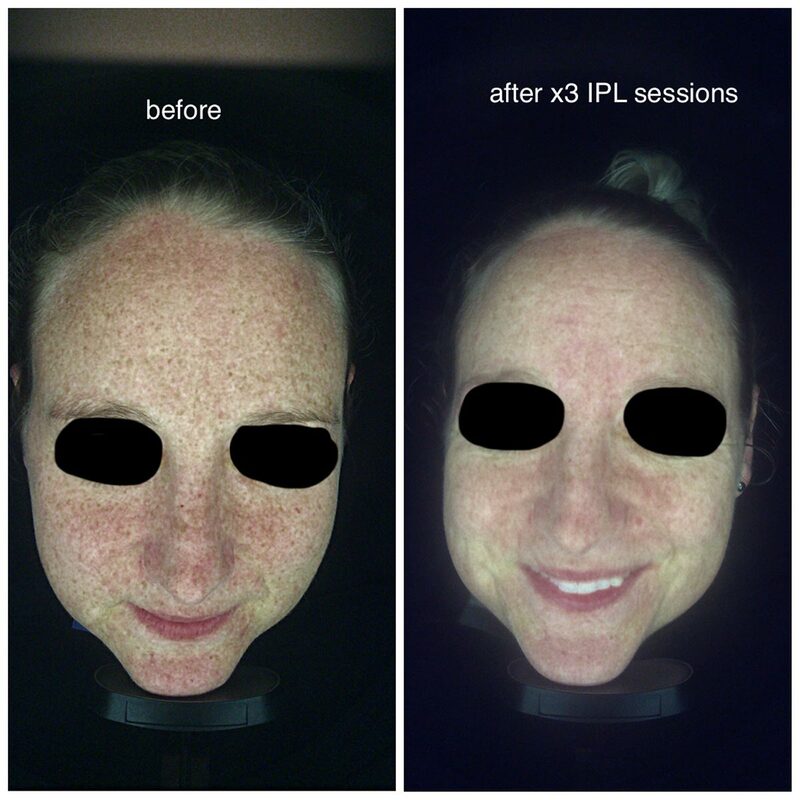 Intense pulsated light (IPL) is a non-invasive and non-ablative treatment that uses high intensity pulses of visible light to improve the appearance of the following skin problems. 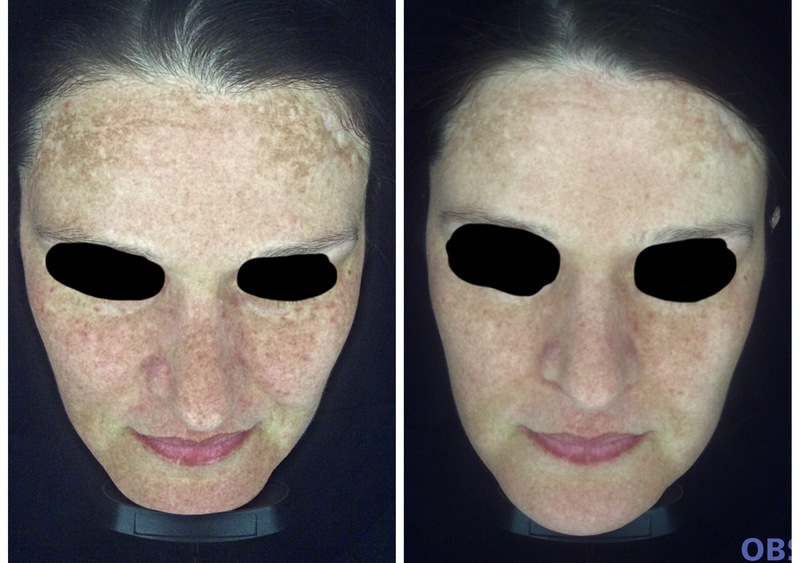 Rosacea, acne, red veins, visible facial capillaries and facial blushing, pigmentation, sun damaged lesions and freckles, fine lines, wrinkles and signs of collagen loss.